The application is downloadable as a PDF document . Just right click and “save as” to your computer. Once you have taken the assessment and completed the employment application upload it here. 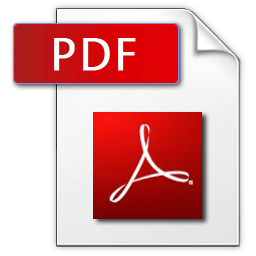 We accept PDF, DOCX, DOC, RTF and TXT documents with a maximum file size of 5mb.